Premium quality eyelashes to create the most natural look possible. Comes with safe and quality eyelash adhesive. These lashes are made from human hair. 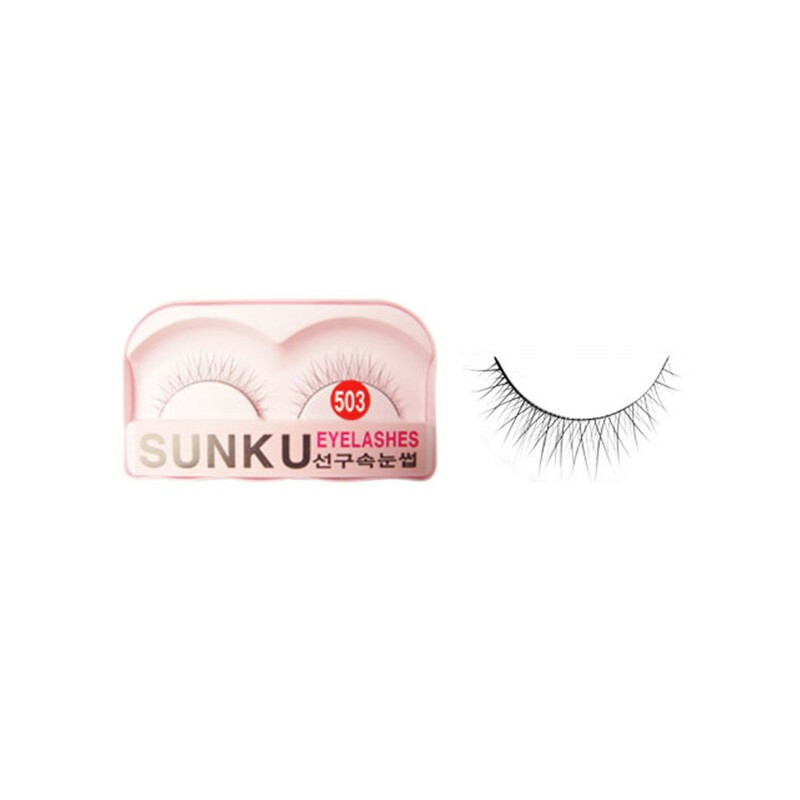 Easy to use from latex Black tube type of fine texture eyelashes with smooth texture and quick drying time. DescriptionPremium quality eyelashes to create the most natural look possible. Comes with safe and q..